IN HOWARD CO, MD - OFF RT 97 & OLD ROXBURY RD. ASK ABOUT OUR SPECIAL INCENTIVES! "SUSSEX" SCENIC, 1 ACRE WOODED LOTS OVERLOOKING CATTAIL CREEK! CUSTOMIZATION & STATE OF THE ART ENERGY EFFICIENCY INCL IN EVERY HOME! 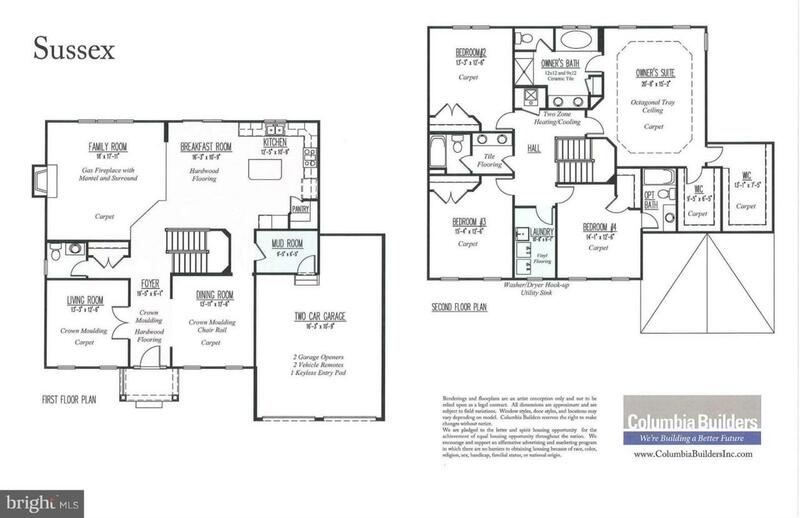 OTHER HOME DESIGNS AVAIL FROM $739,900+ OR CUSTOM BUILD. 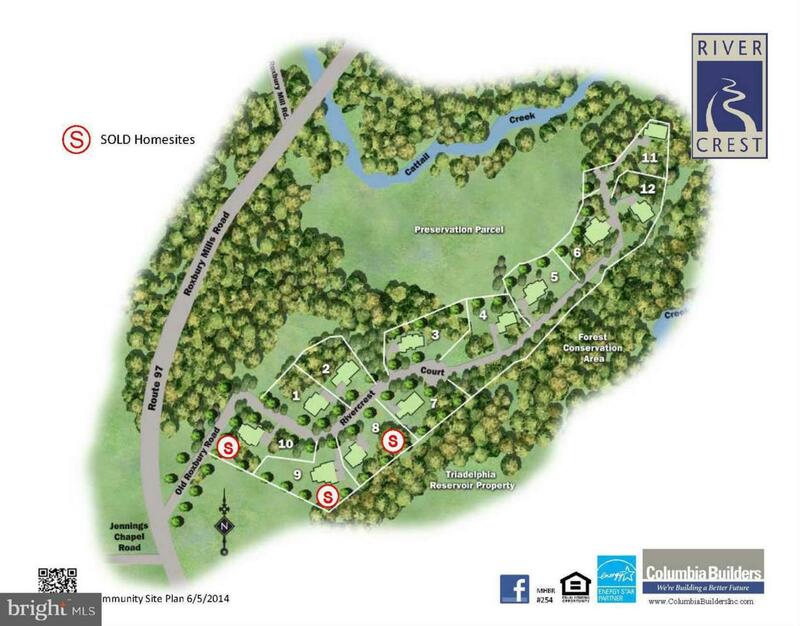 Visit the homesites at your convenience. 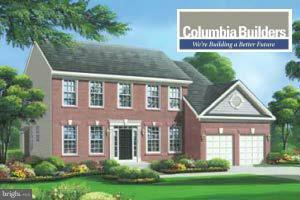 Our model home is located at 2836 Millers Way Drive, Ellicott City. We are open daily 10am to 5pm, and CLOSED on Wednesdays. Visit our model home for more information.